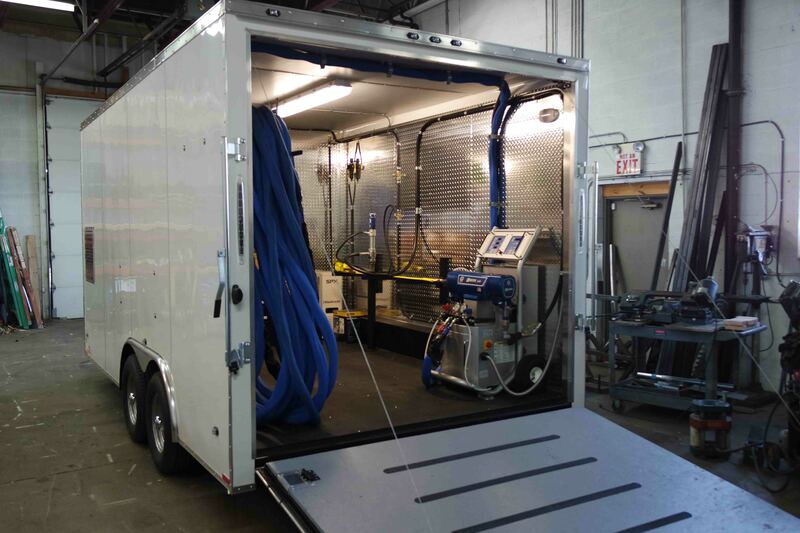 A Residential Spray Foam Rig is a rig designed for stud cavity, attics, crawlspaces, basements, and Concrete Leveling, Slab Jacking, or Concrete Lifting. Spray Foam insulation applications. This does include any commercial building that are stud cavities as well. Basically, a residential home is sprayed at 10 to 12 LBs per min., between the studs. These applications require a lot of triggering on and off the spray foam gun. 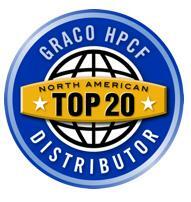 The Graco E-20 Reactor is perfect for these types of applications. 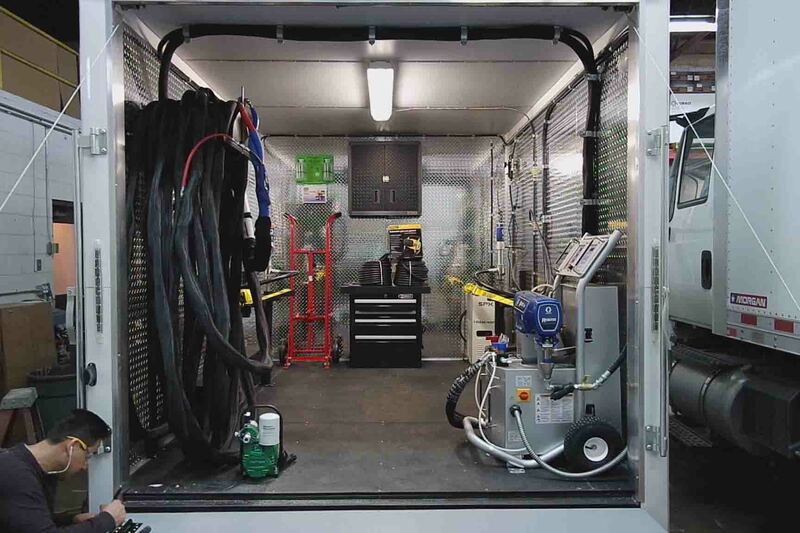 The two most common Spray Foam Machines utilized in our Residential Spray Foam Rig include: The Graco E-20, and the GH2 20/35 Spray Foam Machines. 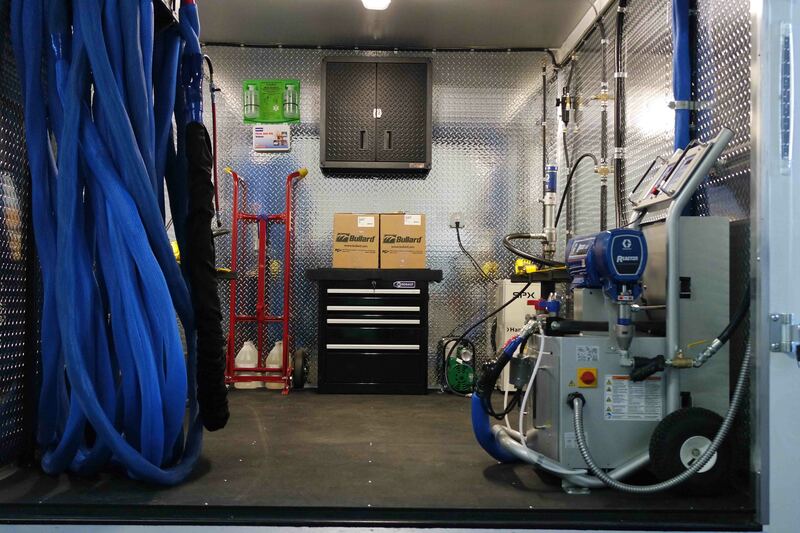 The Graco E-20 handles 210 feet of Graco Heated Hose which is more then enough for residential Spray Foam Insulation Applications and will spray up to 20 Lbs. per Min. of Open Cell Spray Foam or Closed Cell Spray Foam. The New Gusmer GH2 20/35 Proportioner will handle up to 310 feet of Graco Heated Spray Foam Hose, with an Output of 28 Lbs. per Min. The GH2 20/35 is a great crossover machine that can be use in smaller to medium commercial size spray foam applications at a lower cost point. 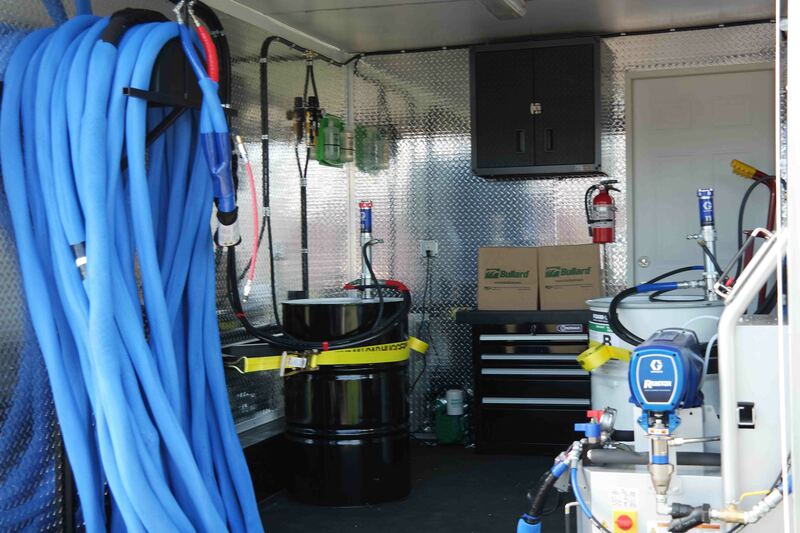 Starter Package built for the contractor that sprays a couple jobs per week. Insulated with 2 Lb. Closed Cell, Pressure Treated Wood, Diamond Plate Walls and Rubber Floors. 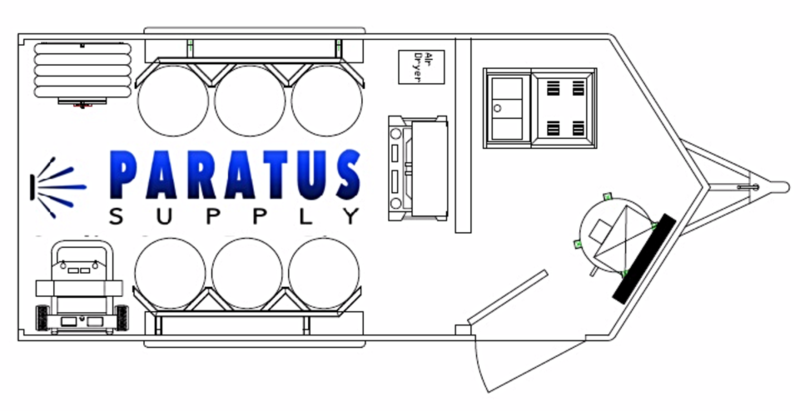 Separated Engine Room with 18 KW Gas Generator, Continuous Run Compressor, and Air Dryer. Custom Barrel Braces with Transfer Pump holders. 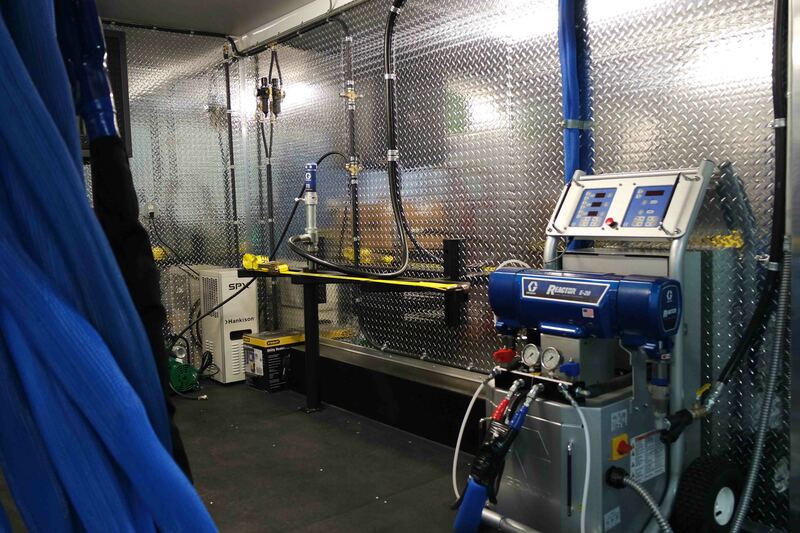 Graco E20 Reactor Package with Transfer Pumps, up to 210’ Heated Hose, and Guns. 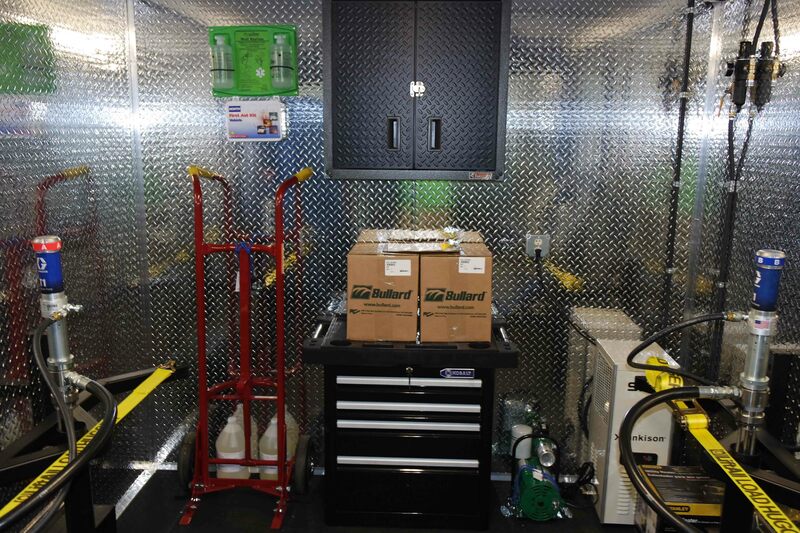 Tool Box and Cabinets filled with Spare Parts, Tools, and Supplies used for applications. Safety Equipment and PPE, Fresh Air Breathing, Fire Extinguisher, Eye Wash, Protective Suits, and Gloves. 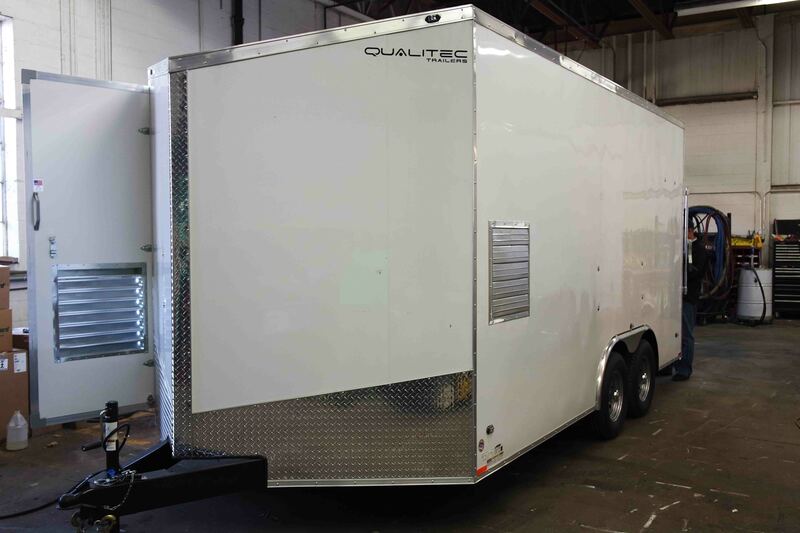 Built for the professional contractor that wants to run 8-10-hour 7 days a week. 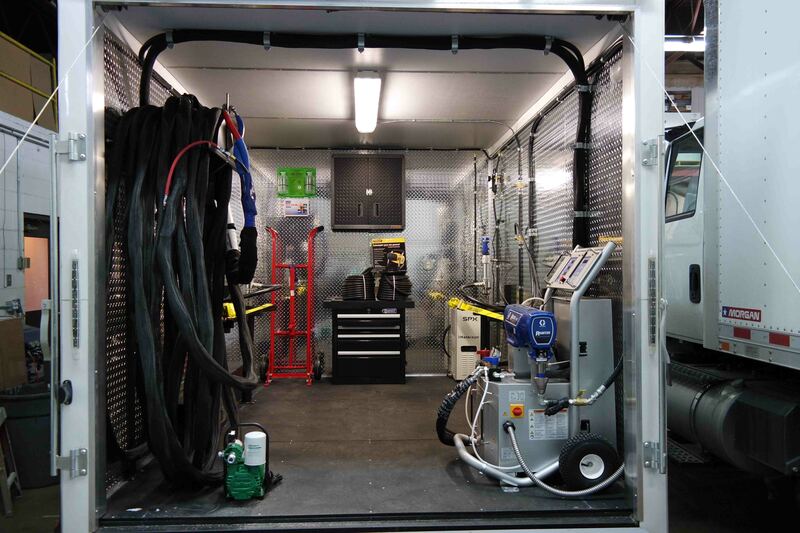 Separated Engine Room with 20 KW Diesel Generator, Continuous Run Compressor, and Air Dryer.